A MAN bitten by a snake on the side of a highway north of Toowoomba was able to stay calm enough to drive and get himself help. 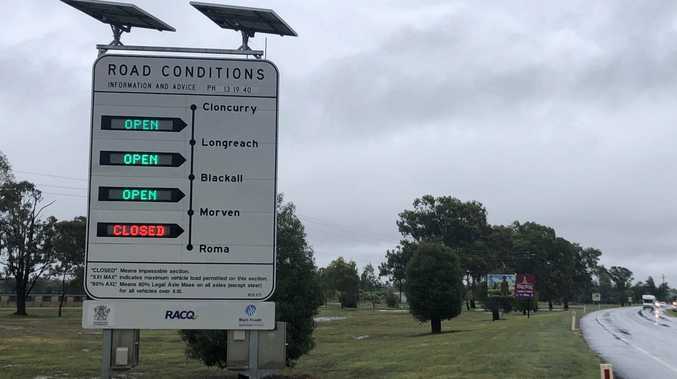 The man, aged in his 30s, had pulled over on the side of the New England Highway at Thornville when he was bitten on the leg about 4.20pm. Staying calm under the stressful situation, the man managed to drive himself to a nearby house and get help for the suspected brown snake bite. 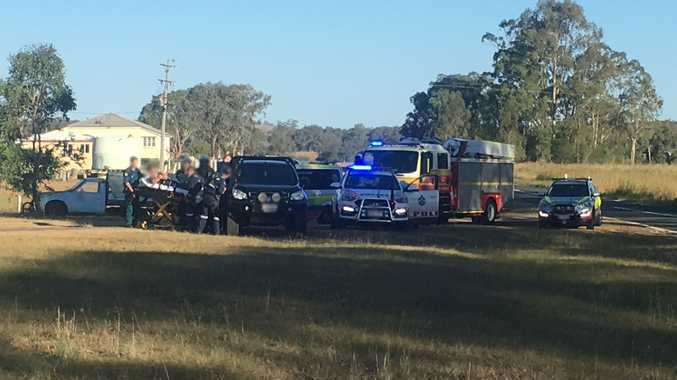 Queensland Ambulance paramedics treated the man at the property north of Toowoomba for the bite to his lower leg before a rescue helicopter was called in. A RACQ LifeFlight crew airlifted the man to Toowoomba Hospital in a stable condition.